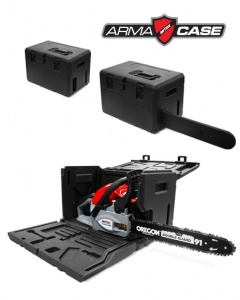 Providing protection for your Husqvarna chainsaw. 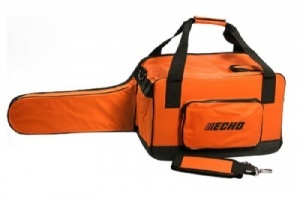 A great value chainsaw bag especially made for your chainsaw, this helps to keep your equipment safe and protected. 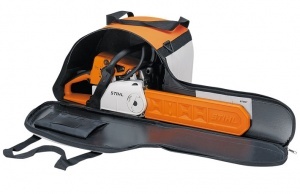 It also includes extra pockets for chainsaw files, plus a fastener tape pocket to the outside. 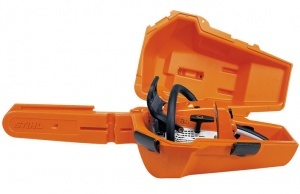 To facilitate stress-free and more-organised working, this robust chainsaw carry box allows you to transport a chainsaw, lubricants and other accessories with ease. 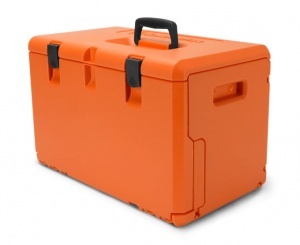 Made of durable plastic, this case offers safe storage and transportation for all cordless and petrol chainsaws with bar lengths up to 18 inches / 45 cm.